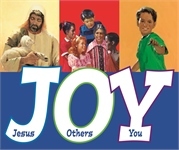 Sing along with these classic children’s Bible choruses and hymns as well as patriotic and Christmas favorites. Item contains 2 discs with a total of 70 songs. The music is presented in a kid-friendly style the whole family will enjoy. 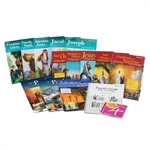 Help build your child’s faith as he sings these songs rich in Bible truths. 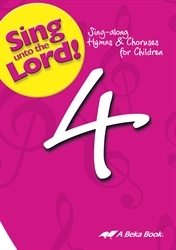 All of these songs from the grade 4 Bible curriculum are also included in the Sing unto the Lord songbook.